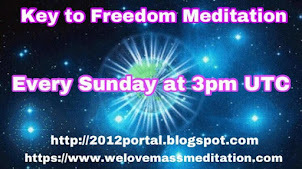 There are lots of meditations that you can join on Sunday, and here is the key sequence that you do from 3:45 PM to 4:20 PM GMT. 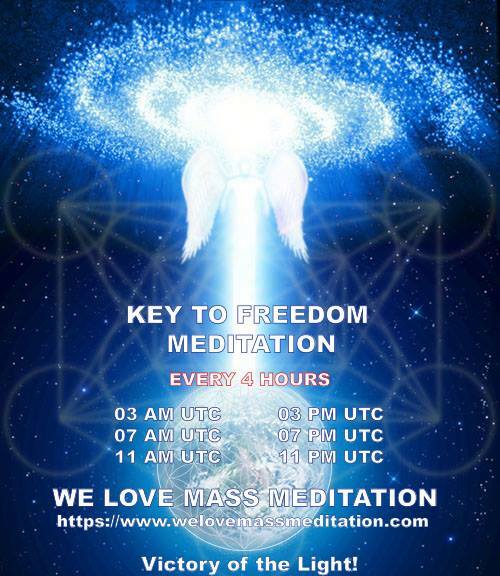 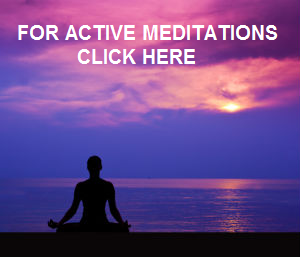 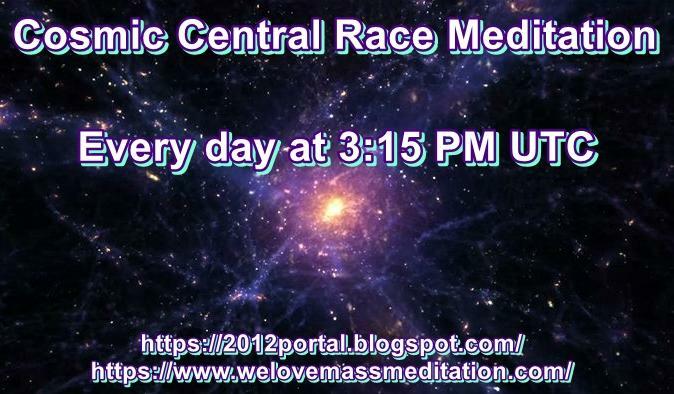 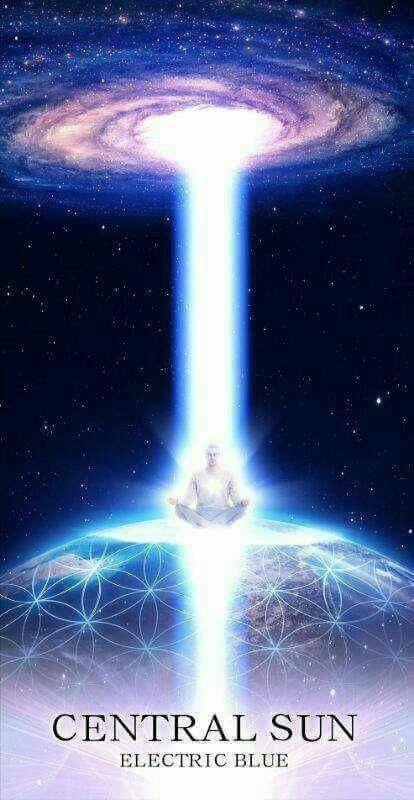 You are welcomed to join the Weekly Ascension Meditation recommended by Cobra every Sunday at 4 PM GMT/UTC. 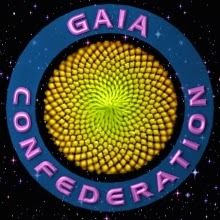 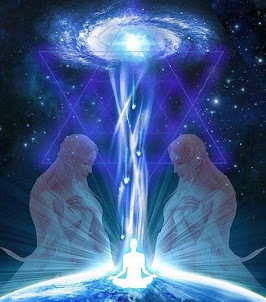 You may also do the Gaia & Yaldabaoth / Plasma Parasites - Detachment Meditation at 3:45 PM GMT/UTC, before the Weekely Ascension Meditation. 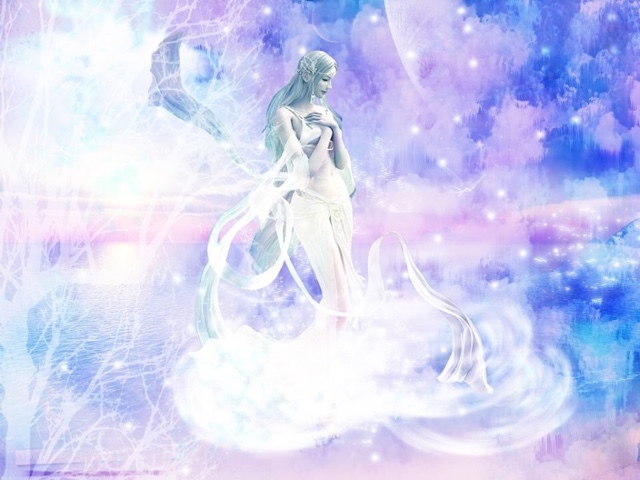 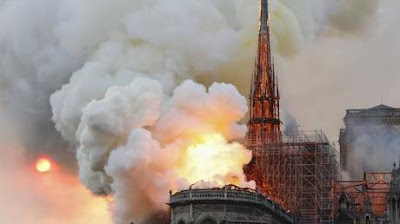 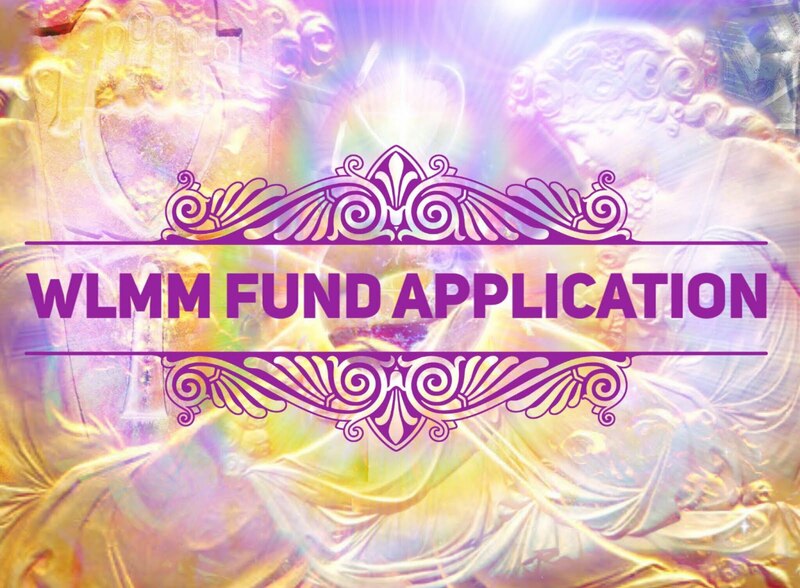 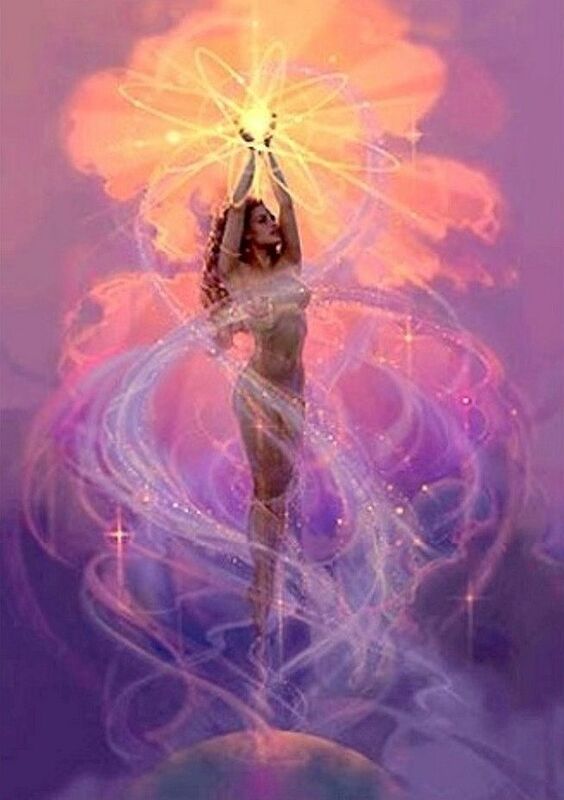 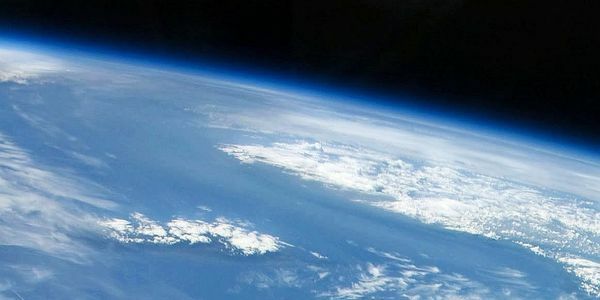 You may also perform the Goddess Vortex at the end of the Weekly Ascension Meditation, which is a practice followed by Lightworkers and our brother and sisters in Taiwan and China.